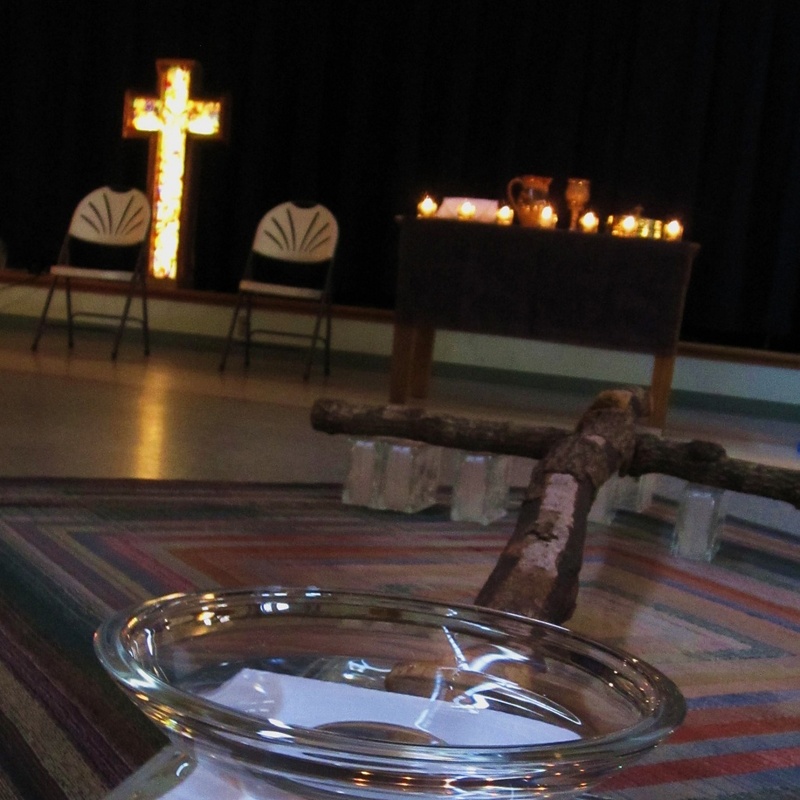 Our Maundy Thursday Taize service at St Andrews includes a cross on the floor where people can kneel and pray. It's very moving. Photo-diary of my little life in a suburb of Atlanta.